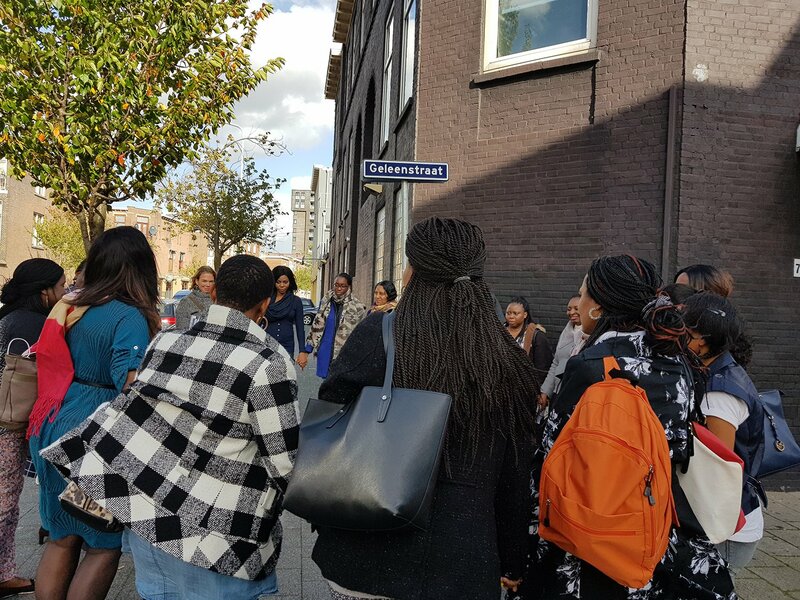 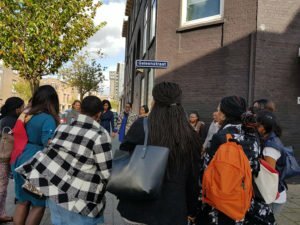 For 14 Years consecutively, in the month of October, we have visited the red light districts of Den Haag with both out teams from London and Holland, to minister one to one to the residents and visitors at the red light district. 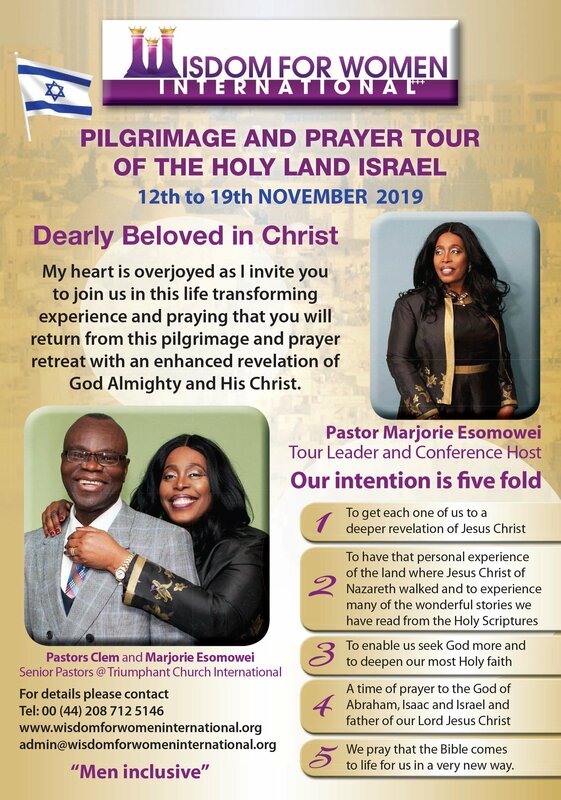 This mission has seen much fruit and we pray for much for fruit to the mission. 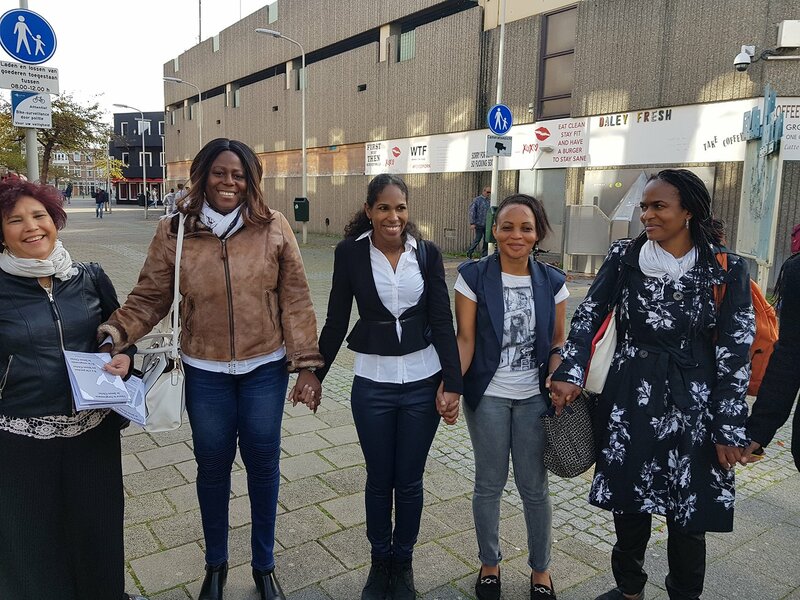 Please pray along for the next outreach in Den Haag red light district.